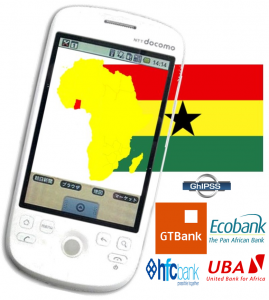 In the last few weeks, there has been a number of conversations about the safety and legality of Mobile Money. I first noticed the story of a member of the Finance Committee of Parliament of Ghana, Alexander Afenyo Markin, who questioned the electronic money transfer service, claiming, it lacked legal backing and hinted of plans to file a petition summoning officials of the Bank of Ghana (BoG) to appear before parliament to answer. “If BoG still wants mobile money to operate they should move quickly to regulate it and they should also have reliable data. It should not be just that people walk in and send money without their data being captured, there should be a source” Mr. Markin added. The Managing Director of CAL Bank, Mr. Frank Adu Junior appealed to the Bank of Ghana to immediately design clear guidelines to regulate activities of telcos engaged in financial activities. According to him, a clear policy direction stating the extent to which telcos can roll out financial products will aid customers and properly enhance the drive for financial inclusion. 1. 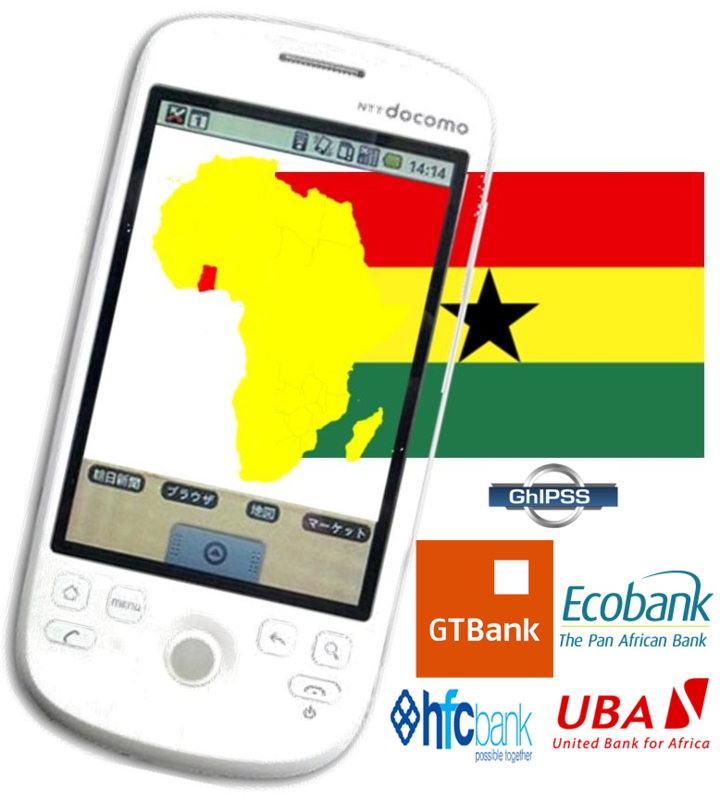 Mobile Money operators have a Capital Requirement and are required to keep the exact amount you deposit in your mobile money in a bank account – so for every 1 cedi in your account there is 1 physical cedi in an account. In effect, if ALL mobile money users decide to withdraw their money the mobile money operator is able honor this request whilst banks might not necessarily be able to. 2. The Electronic Money Issuers regulation opens up and enables more people to come into the market not only telecom operators and hence competition, which is better for the consumer in general. “Under the present Guidelines, non-banks are allowed to establish, own and manage an electronic money business in the form of a separate entity to be supervised by the Bank of Ghana. Business models and partnership arrangements are not dictated. No person shall issue e-money other than a financial institution regulated under Act 673 and authorised under these Guidelines or a Dedicated EMI licensed under these Guidelines. An RFI who carries on the business of e-money issuance without authorisation from the Bank of Ghana commits an offence and shall be liable to a fine of not less than 2,500 penalty units payable to Bank of Ghana. “An e-money account that has registered no transaction for a consecutive period of 12 months shall be considered dormant. a) The relevant customer shall be notified no less than one month before the 12-month mark is reached that the account will be suspended unless there is some form of activity. In the case of mobile money, all outstanding e-money balances may be dissociated from phone number after 3 months of inactivity. More Interest than your bank account? 4. Our Mobile Money regulation is in line with the world successful mobile money regulators like Kenya and Tanzania even though I personally think there need to begin to take into perspective how banking will look globally in 10, 15 or maybe 20 years from now in designing our guidelines. 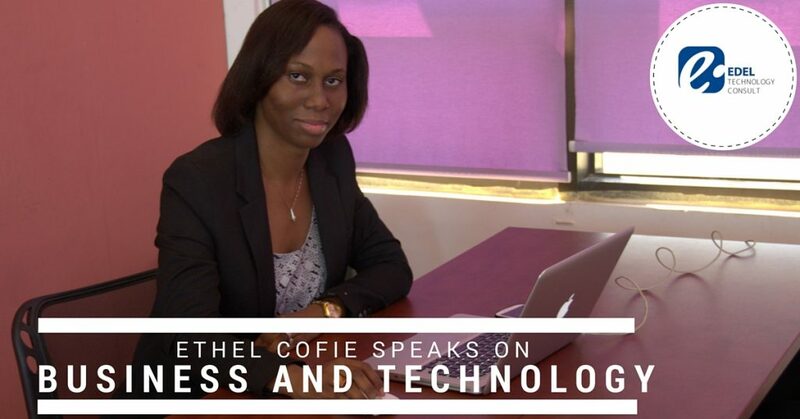 Ethel Cofie is CEO and Founder of EDEL Technology Consulting (An IT Consulting and Digital Products Company in West Africa and Europe). EDEL Technology was recently named IT Consulting Company of the Year by the Ghana IT and Telecom Awards. She has been featured in BBC and CNN for work in technology. She also sits on numerous boards of numerous companies in Ghana, Nigeria and South Africa and has ambitions to grow EDEL Technology Consulting to the whole of Africa.